I’m publishing these in-depth notes somewhat belatedly. 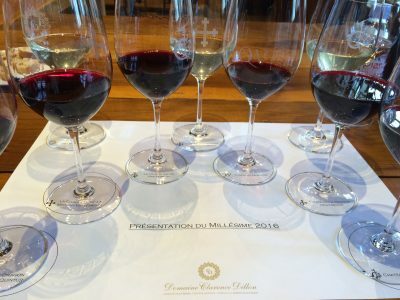 I have already posted last April briefly about the quality of the dry whites and the structured reds made in 2017 at Château La Mission Haut-Brion and Château Haut-Brion. 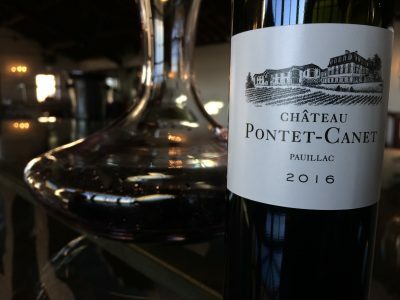 Today I’m publishing more detailed notes and thoughts on the wines. The top line? 2017 is a genuinely ‘epic’ year for the whites here. Even by their own sensational quality, La Mission Haut-Brion Blanc and Haut-Brion Blanc are super sublime. 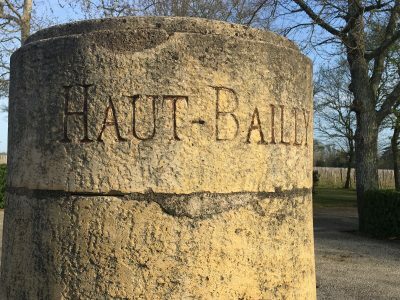 My second day tasting Bordeaux 2017 started in bright sunshine at Château Haut Bailly. The purity of the wine in the past few vintages here has been unsurpassed and their terroir in Pessac-Léognan is wonderful. Frost took out a plot from production but there is finesse and elegance to this 2017. Ten minutes away, in contrasting but equally beautiful terroir, Château Smith Haut Lafitte has delivered the goods once again. The whites are brilliant, showing what a great vintage 2017 is here potentially for white wine. The reds are plump, and very well-upholstered with plenty of fruit and freshness. Excellent stuff. 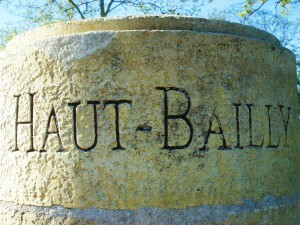 At Château La Mission Haut-Brion the remarkable quality of the whites was again underscored. 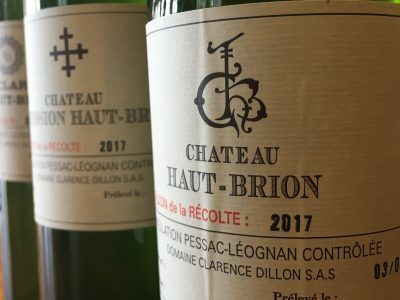 Château La Mission Haut Brion Blanc and Château Haut-Brion Blanc are fabulous – though they never put a foot wrong with the whites mind. The reds are impressive, combining of the structure and fruit of 2014 perhaps with the freshness of 2008. 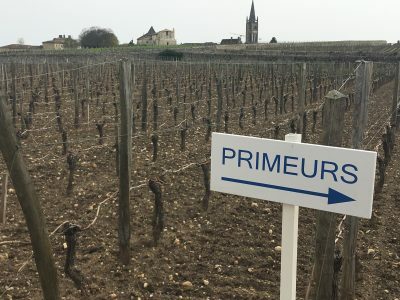 La Mission is more approachable than usual in 2017 and Haut-Brion felt the fractionally deeper of the two. Both show wonderful purity.